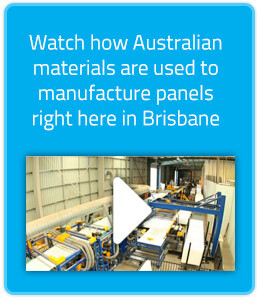 A small, family-run business, we are your local suppliers of Solaris® insulated roofing panels throughout Brisbane. We pride ourselves on professional and personalised service, which means we will pay attention to the details that are important to your home or commercial project. From working with you to identify the right product for your needs, through to delivery of materials, we’re here to support you in creating a cool, comfortable and high quality insulated roof that is perfectly suited to the Queensland climate. Call us today to talk about why Solaris® insulated roofing panels are the best choice for an all-in-one roofing solution for your next project. Insulated roof panels, cool roofing, deck covers, deck roofing, patio roofing, pergola roof, colourbond roofing, Solaris, retracom, insulated roofing system, industrial roofing, commercial roofing, domestic roofing, carport roof, awning, energy efficient roofing, sustainable roofing, green building materials, home energy savings.